Aimee Doherty continued her impressive start to the 2017 season with yet another top drawer run when finishing 5th in a high quality minor girls field. Ella Healy was an excellent 23rd. 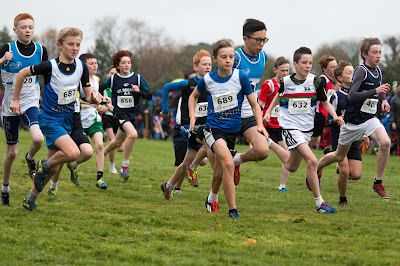 Tom Kilgannon kept the ball rolling with a battling performance in the minor boys and put in a tremendous sprint at the end to overtake several athletes and get up for 21st. 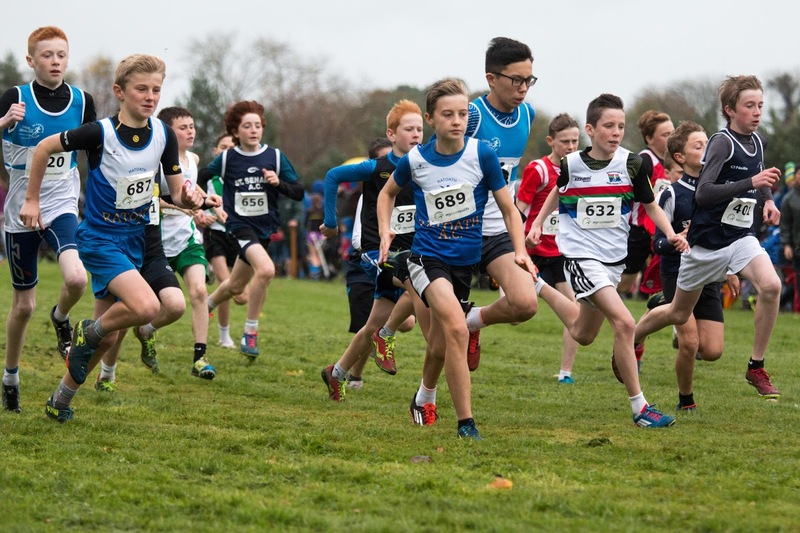 Marcus Clarke qualified for the All Ireland in Belfast next month with a fine 11th place in the junior boys while Aine O Connor was 28th in the senior girls. Philip Marron unfortunately missed the break on the second of 4 laps and thereafter was always playing catch up on the lead pack of 4 athletes in the senior boys but nevertheless it was another top class run to cross the line in 6th and he was closely followed by Ciaran Quinn who continues to improve with every outing.